Through some articles on how to use the ROM combination to BYPASS FRP GOOGLE, I have seen the importance of Rom combination on Android 7 right then. So next time I will focus on combining more rom combinations. Continue this post I will share to a Rom combination (android 8) of Samsung S8 SM-G950J, a code just released. => Rom company combination is still limited to Bootloader Security, still, keep FRP, and other security when loaded into. 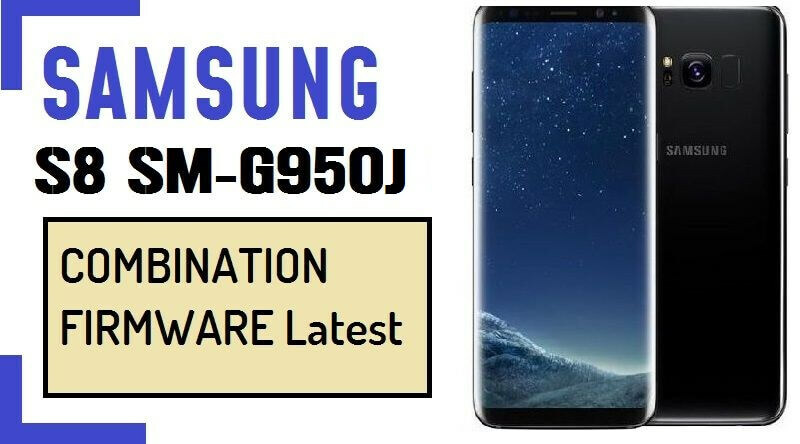 =>Samsung S8 SM-G950J Combination Firmware help you to Bypass Google Account on your Devices. =>If you flash combination file then you will Bypass Google Account on your Samsung Device. =>Samsung Combination file help you to fix some other problems also on your Devices. DOWNLOAD Samsung S8 SM-G950J Combination rom first. Then Press Volume Up Key for Confirm Download Mode. Now your Device Boot in Download Mode. Welcome to Gadgets Doctor Official website..Gadgetsdr.com is the best website to download any Phones official stock firmware, combination file, Custom Rom, USB driver, Flash tools. We share some files that have the password and are mostly all files password is GADGETSDOCTOR but is few cases we use this Password –GADGETS DOCTOR. Gadgetsdr.always provide you to tested firmware and files all tools that help you to repair your Phones. We have always tested all the files and the firmware before we upload that on our Server. Please note we didn’t test all the tools that we share but that time we use the customer user reaction and feedback before we upload that files on our Website. if you like our file so please share this page with your friends on Social Media. We are updating our website is daily basics if you went to know latest firmware updates so join us our on the official Facebook page and also Follow us on Twitter and Youtube. If you get any problems so please contact us on Contact Us pages . on this page you found flash tools,mi unlock tools, frp unlock tools,firmware without password, Samsung frp unlock firmware, flash file without password, android fastboot FRP reset tool, firmware, flash file, Stock Roms, Combination file, Boot File, Custom Roms.Thanks for using Our Files. stay with us www.Gadgetsdr.com.